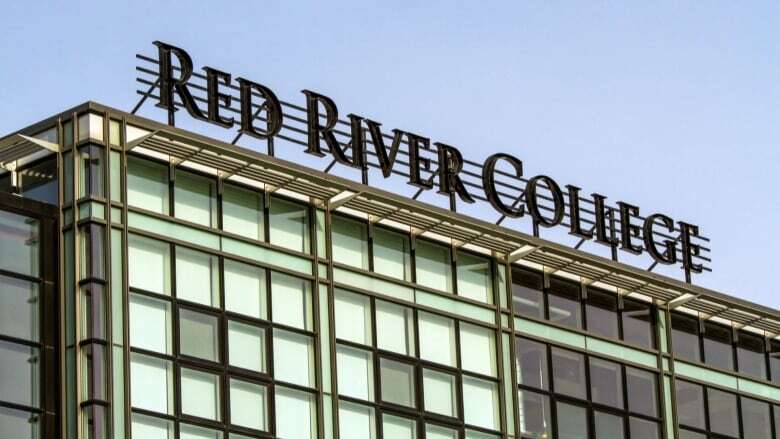 Red River College is hoping a new appointment will help the Winnipeg post-secondary school implement the Truth and Reconciliation Commission's 94 calls to action. RRC announced Tuesday it has named Carla Kematch its truth and reconciliation and community engagement manager. The college is one of several large institutions in Manitoba to sign on to the Indigenous Education Blueprint as a commitment to advance Indigenous education in the province, and hiring Kematch is part of that mandate. 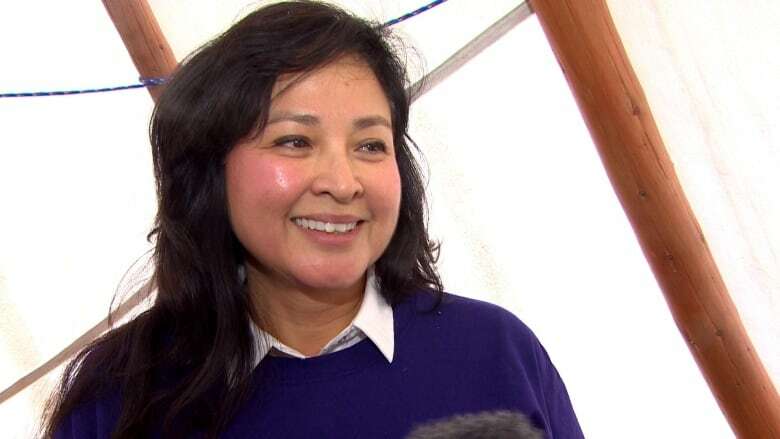 "They all have the commitment to implementing the calls to action and we're accountable to each other, but not only that we're supporting each other," she told CBC Up to Speed host Ismaila Alfa Tuesday. Kematchwas born and raised in Winnipeg but her family is from The Pas and Sapotaweyak Cree Nation, Man. She comes to the college with 30 years of experience working within the Indigenous community, including with Art City and the Assembly of Manitoba Chiefs. Before joining RRC she was employed by Valard Construction. In that job she helped developed training programs for Indigenous communities impacted by the Bipole III transmission line project along the west side of Lake Winnipeg. She'll be applying her experience at the college by creating Indigenous training programs for staff and students, and developing key performance indicators to define what success is in an educational context. Kematch will also help devise wraparound services to make the transition into higher education more smooth for Indigenous people mulling whether to go back to school. That will include new additions to the RRC website that will help prospective students determine whether or not they're ready to attend college, and give them a sense of what kind of supports they'd need to start the process. "If they come into the college we will actually help them and walk through that process with them one on one, and then once they become a student we support them throughout their whole student life cycle, ending of course in helping them to transition to employment," said Kematch. In March RRC will be rolling out new Indigenous language programs, following up on No. 16 of the 94 TRC calls to action that asks for post-secondary schools to come up with such courses. The college is considering expanding a current program designed to help low-income Manitobans get a post-secondary education they couldn't otherwise access due to economic, social, cultural, geographical or other limitations. Kematch said the coming weeks and months will present challenges but she is looking forward to the opportunity. At the heart of it all is a desire to build stronger relationships in the community, she said. At the heart of it all is an acknowledgement of the lasting impacts of residential schools. Beyond 94: Where is Canada at with reconciliation? "There's a gap of knowledge in our history and what's being taught within the school systems, right down to kindergarten, Grade 12, even our post-secondary," said Kematch. "A lot of people don't know the effects of what that policy was and how it's caused intergenerational trauma. And it's going to take some time to work through it all."